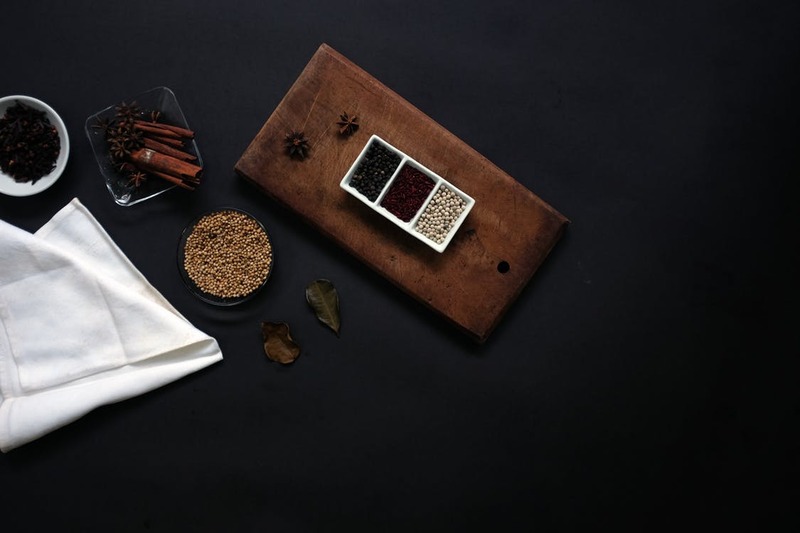 How do line cooks and chef's store their spices? Find out what the restaurant chef's knew all along, and how far we've strayed in the name of decor. Spice jars. They are the worst. Too small and you play the endless refilling game. Too big and they take up way too much storage space. We've all been there. Some of us are still there now. Don't even get me started on labeling, confusion or the cayenne/chili powder incident of 2014. I've gone through many phases in the search for the spice station equilibrium. From cheap to Williams & Sonoma, from creative to using the original packaging. That was until I followed my own advice and looked to the pros. Cooking TV shows would have you believe that every time a professional cooks, they have perfectly weighed ramekins of every spice they need. 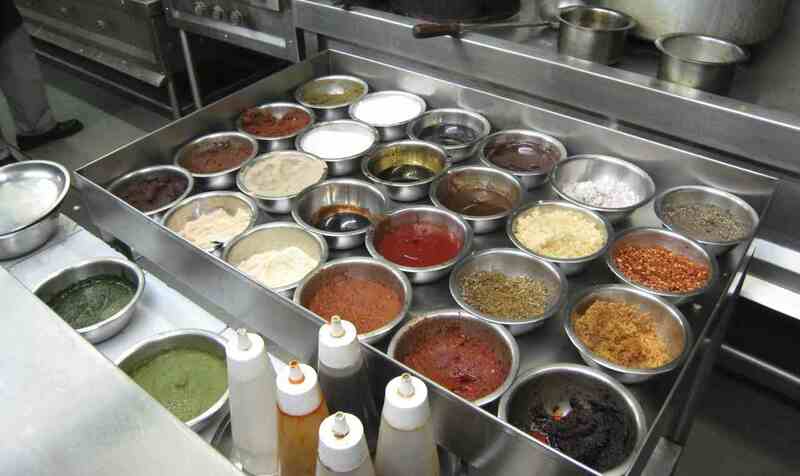 Mise en place heaven. But, talking with chefs, watching them prep and cook, and doing loads of research paints a very different picture. What we know is this: the Pro's Never Shake. Cooking is a constant battle for control. We are constantly vying for control of the level of heat, moisture, saltiness, acidity, and so on. So when it comes to seasoning, get in control. The human hand has such an enormous capacity for precision. You can feel how much seasoning you are using, and as we all know, that kitchen sixth sense produces beautiful results. But I can't hardly fit three fingers in my spice jars, how am I supposed to use my hands? Check out this wok station in a Chinese kitchen. What do you notice? It takes up an insane amount of space! In a professional setting this works, in a home kitchen not so much. So how do we find the balance? Wide mouthed, stackable, plastic containers. These 17 ounce containers are great because we never have to refill them! Most common spices are sold in 12-18 ounce containers. Dump them into these sealable containers after restocking and you're done. For smaller quantity speciality spices like mace, nutmeg, sumac, and kaffir lime, these 8 ounce containers are great. Well that's it. Sacrifice those dainty but useless spice jars, get your hands dirty, and cook like a pro.